Since I was little, I was always told about the benefits of Tea Tree oil. It helps with everything, bites, acne and dry cuticles, along with natural deodorants, insect repellent and removing foot odour and mould. So many benefits! 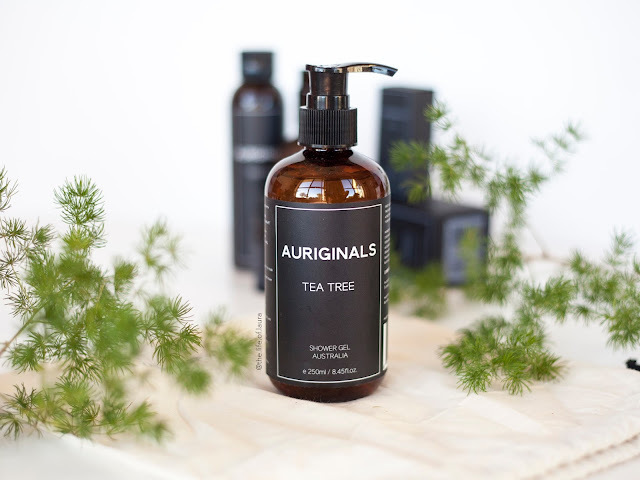 Well when I had the opportunity to try some products from Auriginals, a natural skincare brand made with Organic Tea Tree Oil. 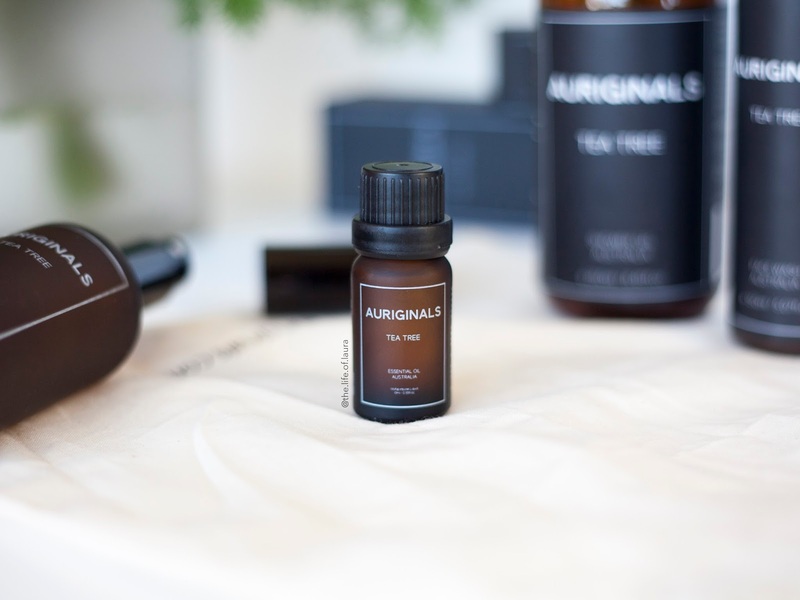 Auriginals is an Australian skincare brand, and isn't your typical skincare brand. 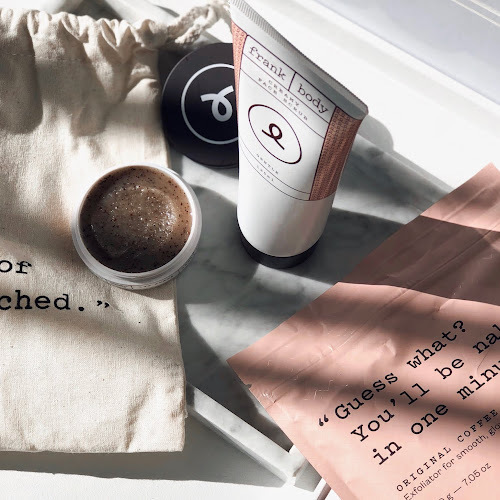 They represent a movement which promotes high quality, natural and plant based skincare products. A movement which is against animal cruelty and also stands by not doing any harm or damage to our planet. Their products use the 'cure all' essential oil. 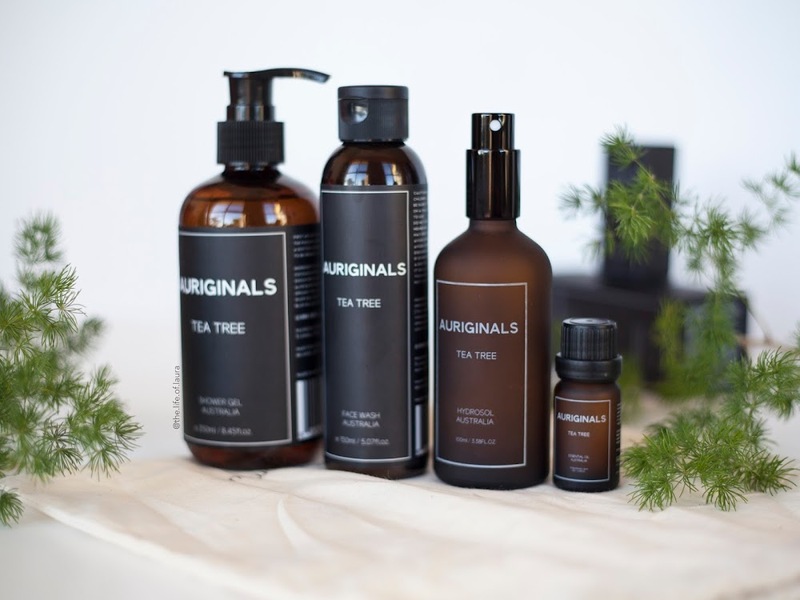 Using Certified Organic Tea Tree Oil which has been harvested and distilled in its natural environment in Australia on 2,000 plus acres of farmland. They currently have four different products which utilise this oil, and I have been putting them to the test lately to see how they go against acne. Tea Tree Oil has long been a recommended natural product to fight and reduce acne. I used to use a toner that had Tea Tree Oil as the main ingredient and found it worked really well. I haven't used anything with Tea Tree Oil in it for a while, so I decided I would put it to the test again, to see how effective a routine with Tea Tree Oil would be in helping to reduce my acne. Tea Tree Oil is known as a medicine cabinet in a bottle. The "cure all' of essential oils. Auriginals Tea Tree Oil is sourced from our certified organic farmland in Australia, where scientists have determined it to be the ecological birthplace of the Tea Tree species. This little bottle of Tea Tree Oil could be used for anything and everything. What have I been using it for? I have been using it as a spot treatment. I apply it by getting a cotton bud, and coating it in Tea Tree Oil and applying it to any little, or big, spots that appeared on my skin. While it is strong, I only use a small amount and I have noticed it really helps with my spots, helping to reduce them in a few days and come morning, making them a little less angry then they were. This little bottle of Tea Tree Oil has quickly become my best friend, one that I don't think I'll be able to live without soon! 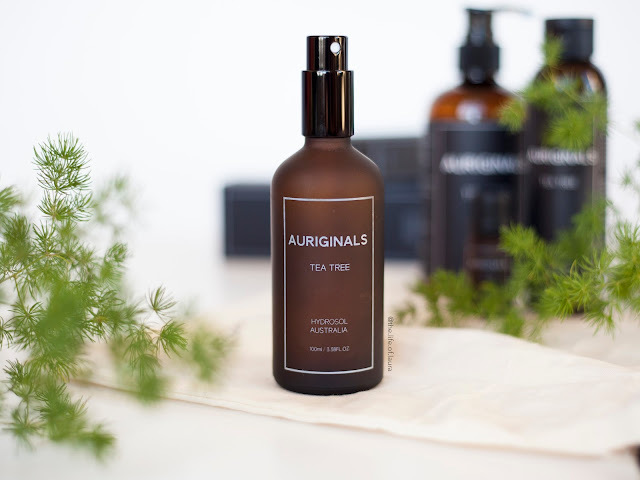 Auriginals Tea Tree Spray works as an all-in-one multi purpose spray. It can be used as skincare, or as non-skincare. You can use our Tea Tree spray as a toner for your face, hands, feet and body. You can also use it as a 100% natural aluminium free deodorant. Our Hydrosol spray can also be used on your hair brush to kill any bacteria, or as a spray for your bed linen, as a spray for your pillows to fend off the microscopic creepy crawlies, you can use it as a spray for smelly shoes and socks, as an air freshener spray for your wardrobes, toilets, bedrooms, showers, in your bags and even as a natural spray for your car! I have to say, I don't love it as a toner, but that is mainly because I am not a huge hydrosol/mist toner fan. 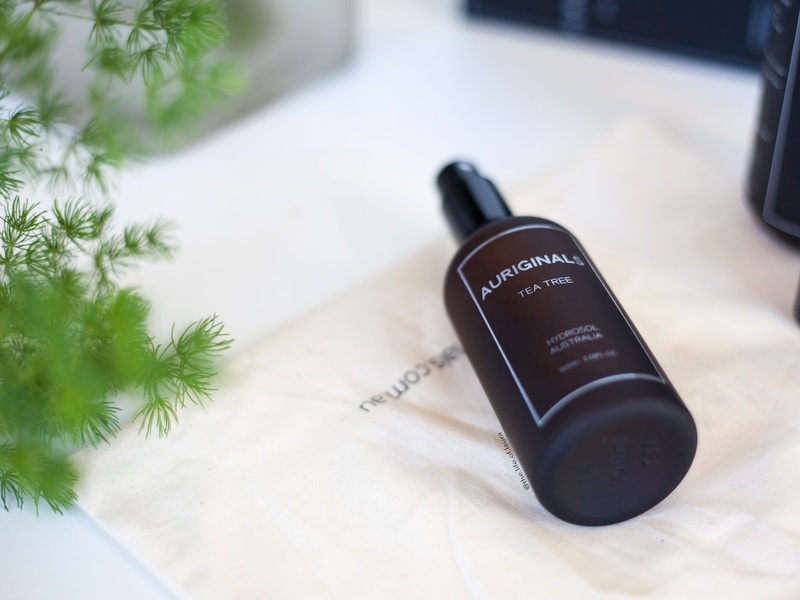 If you are a fan of facial mists, than this will be perfect for you. I am just not. I have, however, been using it as a foot spray and also a laundry basket spray. I tend to get really smelly feet (yea, sorry guys, I am not as perfect as it might seem! ), so I am always on the hunt for something to help with that and this spray....well it works! A little sprtiz in my shoe, and on my feet when I take my shoes off and my feet don't smell as bad anymore! This is such a useful little bottle, plus how gorgeous is the packaging! 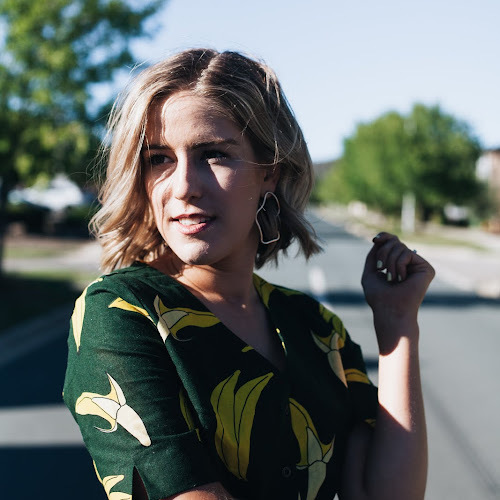 With so many pollutants and toxins flying around and getting all over our skin, it's no wonder that acne is on the rise. 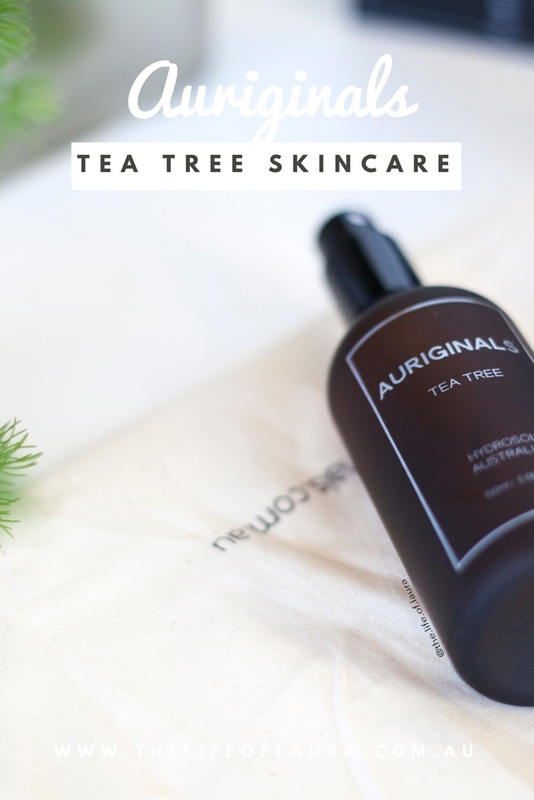 Well Auriginals Tea Tree Face Wash has been specially formulated to help you maintain clear looking skin and also helps to whisk away impurities without stripping the skin of essential moisture. The multitasking formula works to tone, soothe, and soften the skin for a radiant, healthy-looking complexion. This is probably my favourite out of all four of the Auriginals products. If you have acne, then you definitely need to try this. It removes make up and cleanses the skin so well and I have noticed a huge decline in my acne since I started using it. I have found it doesn't irritate my skin, and leaves my skin feeling refreshed too. I don't have much else to say about this product, besides that it works! Auriginals Shower Gel has been designed to make the daily showering experience more pleasurable. 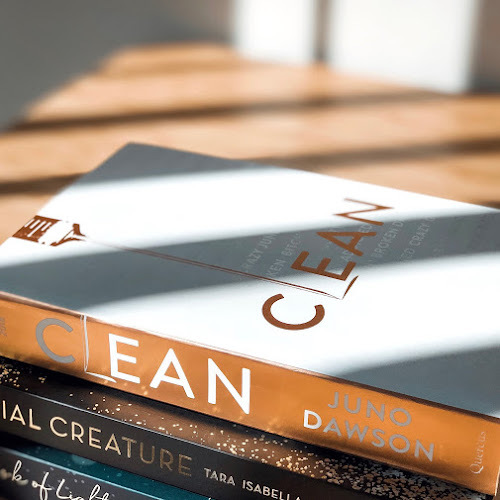 Created with a concoction of Tea Tree, Aloe Vera, Peppermint and Eucalyptus essentials oils, you'll be left smelling beautiful, feeling clean and looking forward to your next shower! I have been loving this shower gel for a number of reasons. Reason 1: I get bad bacne that I never know how to treat or get rid of, and this has helped to reduce that. Reason 2: It really helps to clear up smells and leave your skin smelling clean and free of BO. 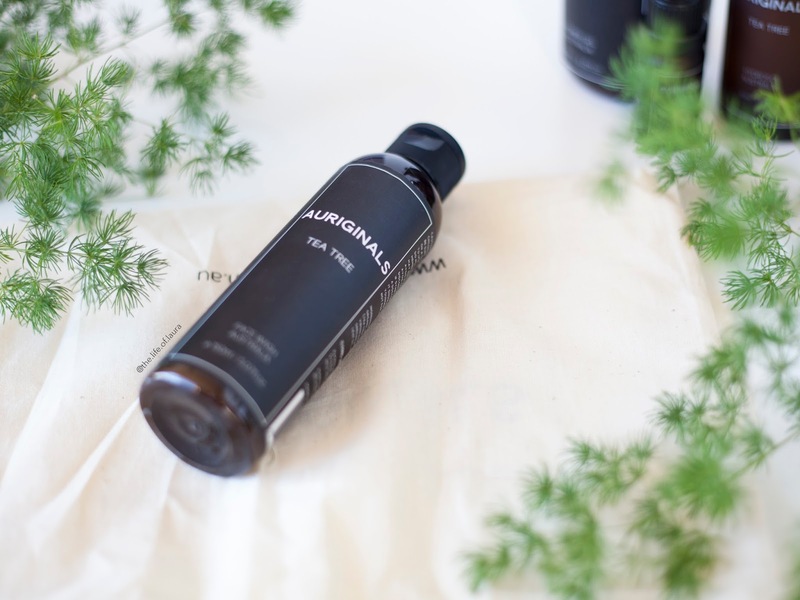 Reason 3: It is just a fantastic shower gel in every which way. Do you know who I think this shower gel would be perfect for? Teenage boys. Smelly, smelly boys. It gets rid of bad smells, without feeling like your covering yourself in a strong scented wash. But if you suffer from acne on other parts of your body, this is also great for help to reduce that. All in all I have been so impressed with these products. 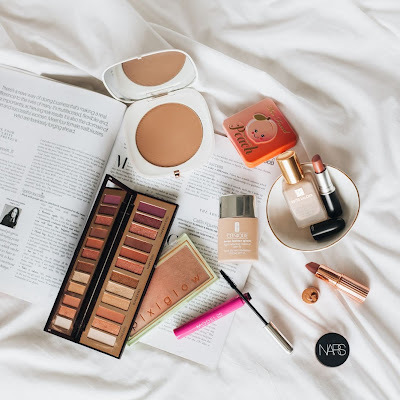 They have helped with my acne, the main reason I wanted to try them, and sooo much more! 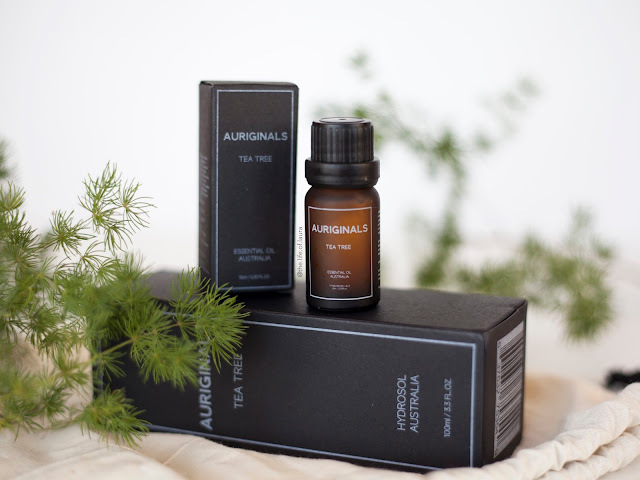 Auriginals has reminded me why I began using Tea Tree Oil a few years ago and made me question why I stopped. Thank you for making amazing, simple products that work, Auriginals! Also, on a finishing note...how beautiful is the packaging!! Want to pick up some Auriginals? 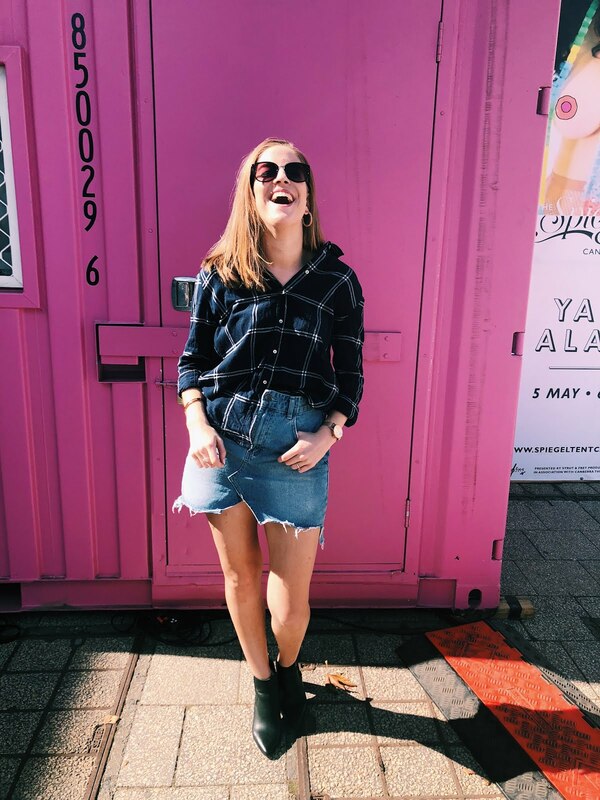 Use the code 'thelifeoflaura' to get 20% off your cart! And I promise, I don't make money from it - it's all for your own gain! Me too! It is fantastic for so many things! I use a Tea Tree Face Wash and I love both the smell of it and how it clears up my skin. Love the sound of the spray, wash and shower gel. I'm kind of addicted to the smell of Tea Tree! I use a nose oil spray that contains Tea Tree Oil and it's fab! It's really helped with my dry nose, thanks to Sjogren's Syndrome. Yes you will have to! I think the spray and body wash would be perfect for him!! And the tea tree oil!! 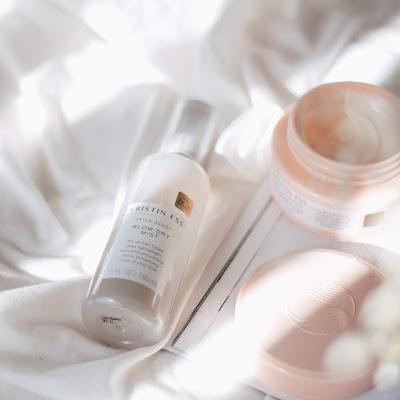 This brand sounds perfect for acne prone skin! I love tea tree oil and its many benefits, the Tea Tree Hydrosol* sounds like a great multipurpose product, handy to have! 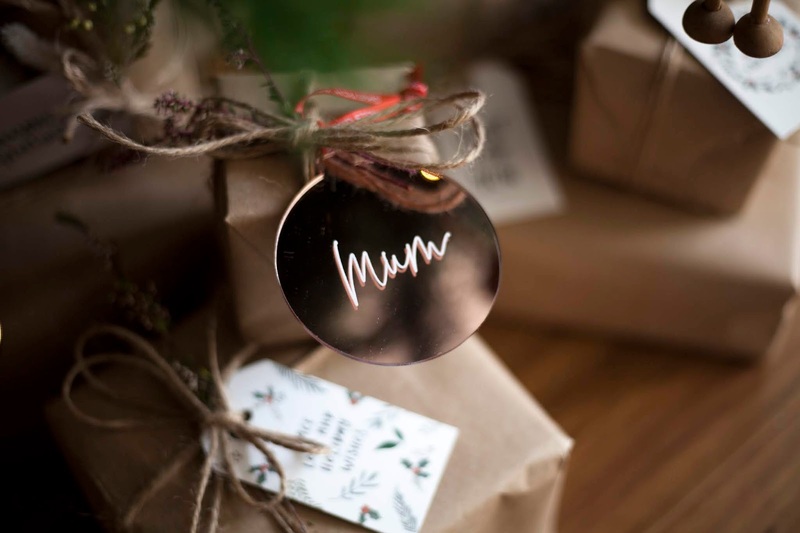 These products look so beautiful and easy to photograph! I love the packaging! Tea tree oil was definitely the first item in my mum first aid kit! It's a bit of a Swiss Army knife isn't it? I love that the spray has so many uses ! Makes a product like that worthy investing on. Also I'm gunna have to try some tea tree oil next time I get a break out, anything that gets rid of them quick I'm down for. Also I love your product photography girl - always killing it. Tea Tree oil is such a great ingredient for the skin. i am so curious about the cleanser because i have acne ! I use tea tree as a spot treatment too! I've recently been using it in combination with olive oil and found it to be super moisturising! Oh wow, these sound amazing! I would probably use this as a part of my skincare. Thank you for introducing these.